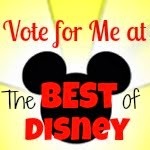 Okay...maybe not every runner, but this is what I DO as a runDisney runner. It's the day after Halloween, so that means costume sales!!!! 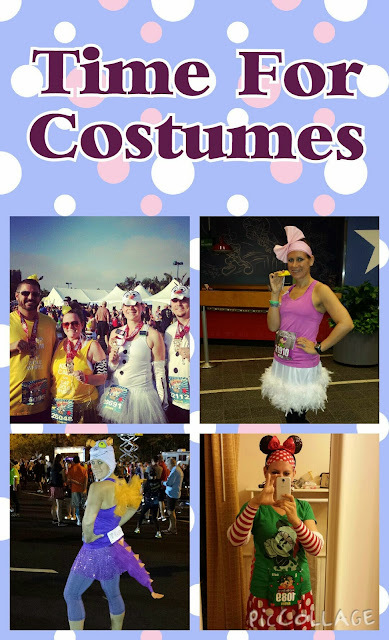 I always try to think ahead to what races are coming up and what I might do for costumes. Then, I hit those seasonal Halloween stores. Parts like gloves, tights, even full costumes are on sale. This is the perfect time to stock up. I'm not doing Star Wars. I opted instead for the Rock and Roll Arizona that same weekend. I've been giving Disney way too much money for races lately. Besides, I kind of want to see the medal and the route before I commit to Star Wars. I do have Avengers coming up very quickly. That costume is done.